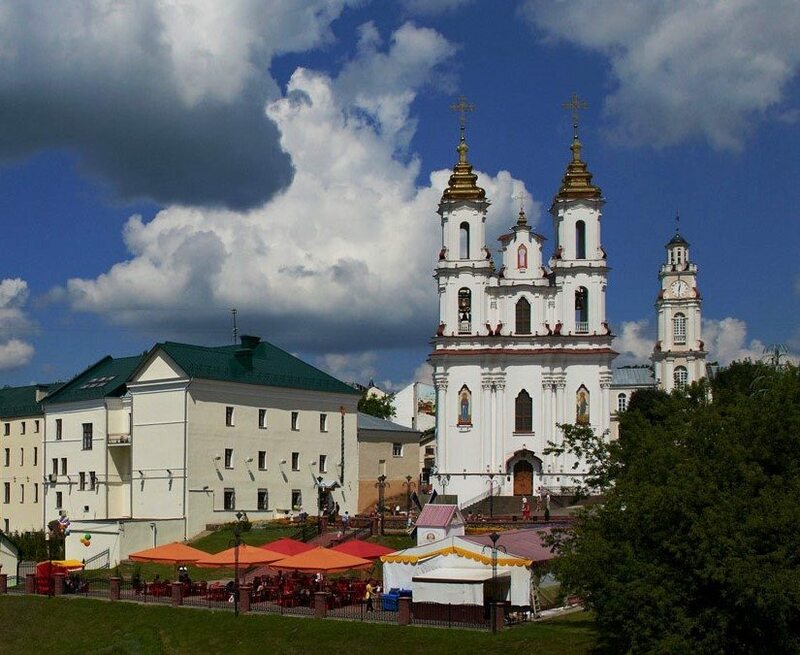 Vitebsk is a nice city on the East of Belarus located near two rivers: the Western Dvina and Vitsba. According to the official version, the city was founded by the Grand Duchess Olga in the distant year of 974. Up to the present day, there are more than 200 preserved sights of historical and cultural significance that continue to delight visiting travelers. Here, you can also find the Regional History museum, where exhibits of a famous private collections Museum are kept and loved by many tourists (both adults and children), and the National «Lalka» Theater. There is another theater in the city pleasing the audience with its repertoire for 90 years now. It is the national academic Yakub Kolas drama theater. Vitebsk has one of the oldest churches in Belarus, the construction of which started back in the 12th century by the Byzantines. Its main highlight is the masonry walls that are made of alternating horizontal rows of hewn blocks of limestone and thin, flat bricks. The only analog of similar architectural techniques can be found in Istambul. In the warmer months, numerous fountains operate in the city. You can relax and enjoy the coolness in the hot summer days. They are all located in different parts of the city. The most famous of them are: “The merger of three rivers”, “Gigea – the goddess of medicine”, Fountain in the Mayakovsky park, near the train station, on the Victory Square, Victors park and other parts of the city. 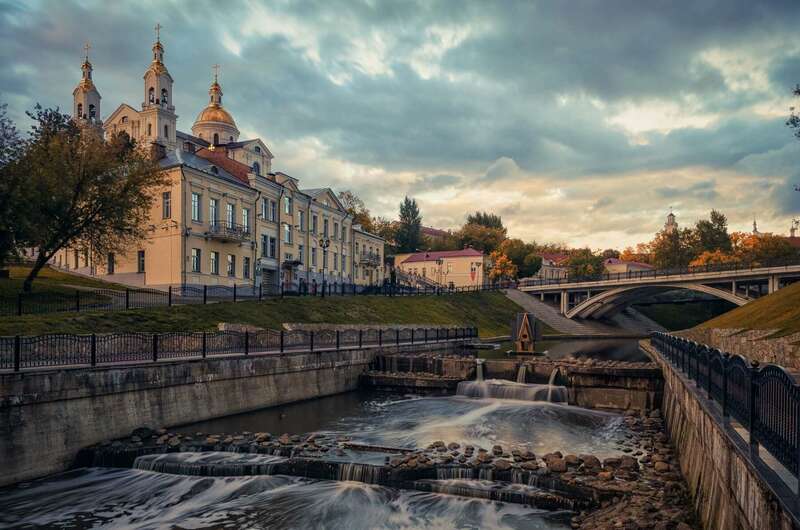 Vitebsk also played an important role in the development of art. This is where the first art school in the country was founded (among its graduates we should distinguish Ossip Zadkine, Solomin Yudovin, Zaire Azgur). Great artist Marc Chagall was also born here. On his paintings, you can observe the beauty of the Vitebsk urban landscape. His house-museum is situated in the center of the city and is open for everybody. The city is considered as a small Capital of Renaissance (main capital is Paris). In the Soviet times, Russian avant-garde artists rallied here. The annual International Festival of Arts “Slavianski Bazaar” is considered to be the main event of the city. It has long been known not only in Belarus but also outside of it attracting thousands of tourists to the country. “Slavianski Bazaar” is a meeting place for lovers of all different kinds of arts. It doesn’t matter whether you like literature, music, theater or cinema – at the Festival you will surely find something interesting for you. The city residents are also proud of their trams. Here, in 1898, the first electric tram on the territory of the country was launched. And in the year 1966, the Vitebsk Tram History Museum was opened in the city. It is divided into five sections, each of which focuses on a separate period of existence of this romantic mode of transport (from the roots to the present day). Interesting for tourists is the whole region. On its territory, there are 1894 lakes and rivers, including the largest lake group in Belarus – Braslav Lakes. It gives an excellent opportunity for tourists to relax and take a lot of nice landscape pictures. 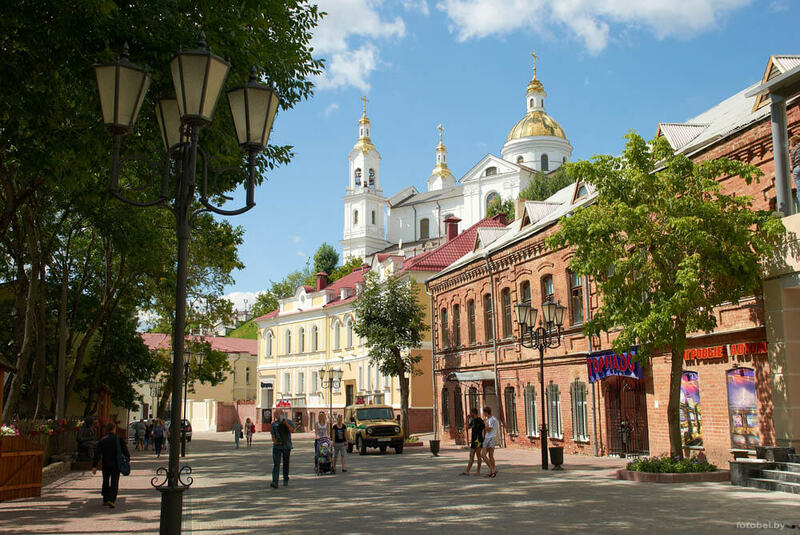 It was a short overview of the places to visit and sights of Vitebsk. Hopefully, now you would like to visit this beautiful city. You can also find articles about other cities of Belarus on our website. Plan your trip to Belarus right now!